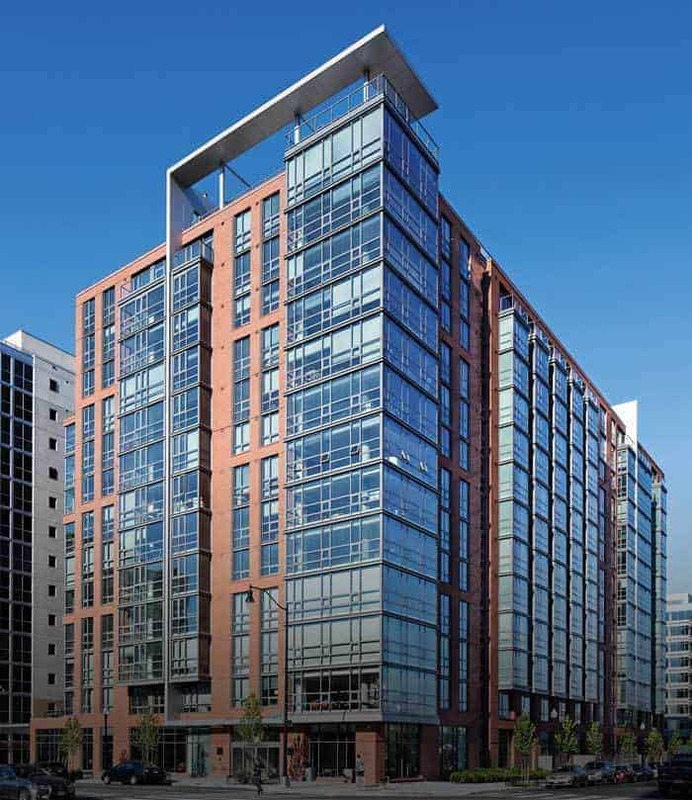 FIND THE APARTMENT THAT IS RIGHT FOR YOU IN Washington, DC. Union Place is your gateway to the heart of Washington, DC. 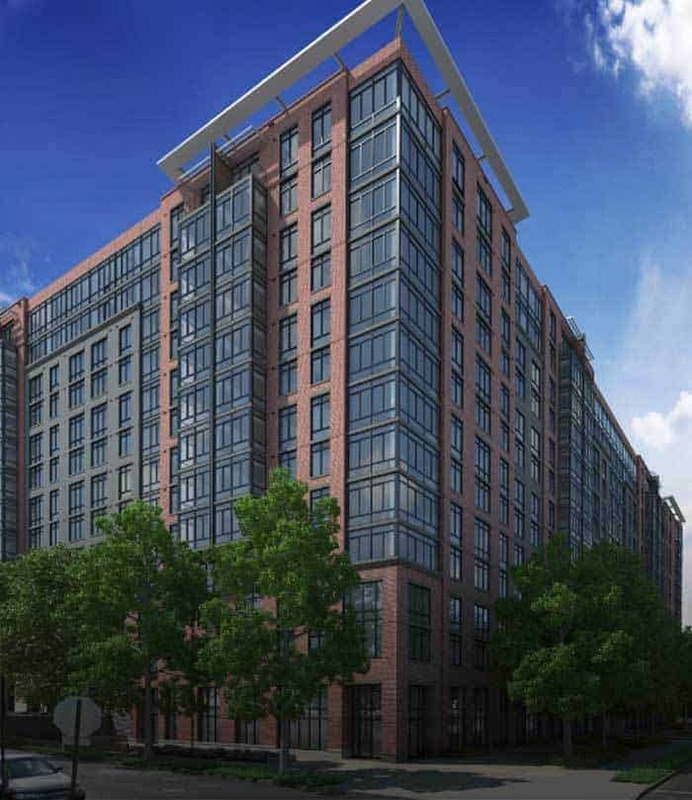 Featuring studio, 1-, 2- and 3-bedroom apartments, this brand new community connects you with iconic DC neighborhoods like H Street and NoMa. You’ve arrived.